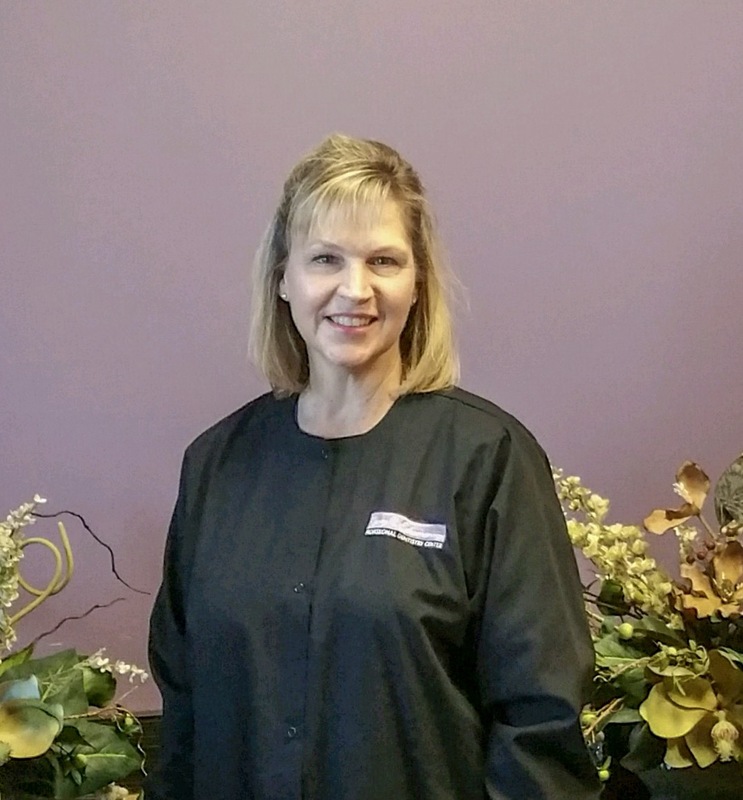 I have been with Dr. Nancy Schumann’s office for 6 years. When I am not working I am enjoying time with my family, especially my 25-year-old daughter. I enjoy being outdoors working in my garden or soaking up the sun feeling sand between my toes or reading a good book. 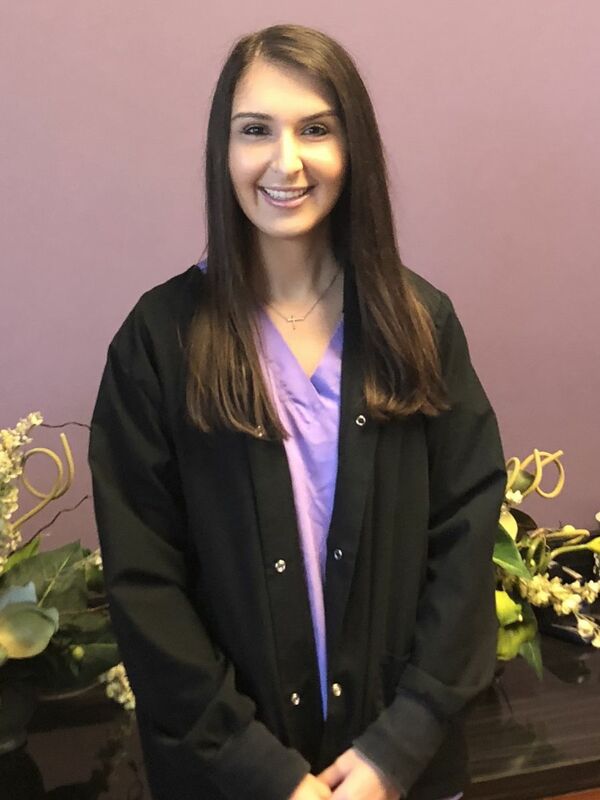 I earned my bachelor’s degree in Dental Hygiene from Virginia Commonwealth University in 2011, after working several years within a corporate capacity. I also hold bachelor’s degrees in Psychology and Sociology. 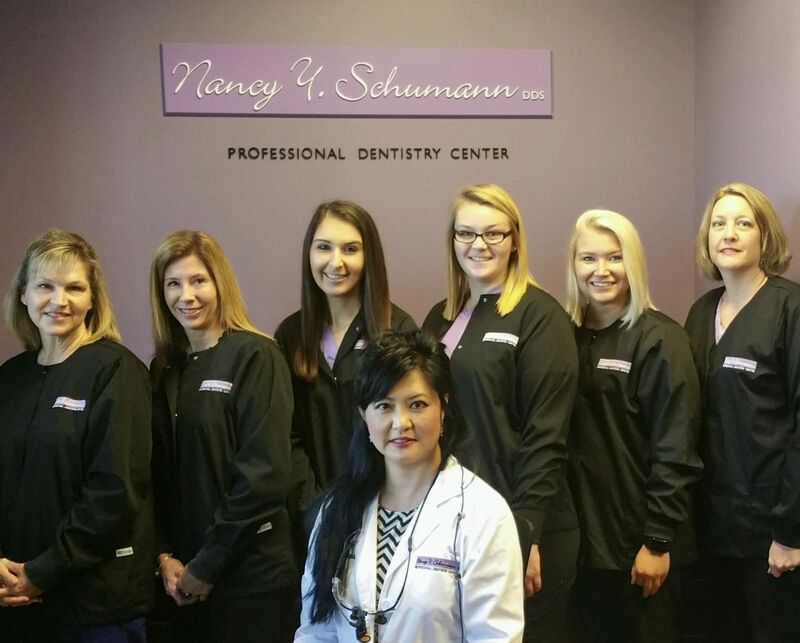 Recently, I had served as Adjunct Faculty at Thomas Nelson Community College in their Dental Hygiene clinic. I am most passionate about building relationships with patients. I feel so fortunate to be able to play a part in improving their overall health. In my free time I enjoy traveling often, reading and time with family and friends. lived in Richmond Virginia before moving to Williamsburg nine years ago. I attended West Virginia University where I graduated in 2018 with a bachelor’s degree in Dental Hygiene. 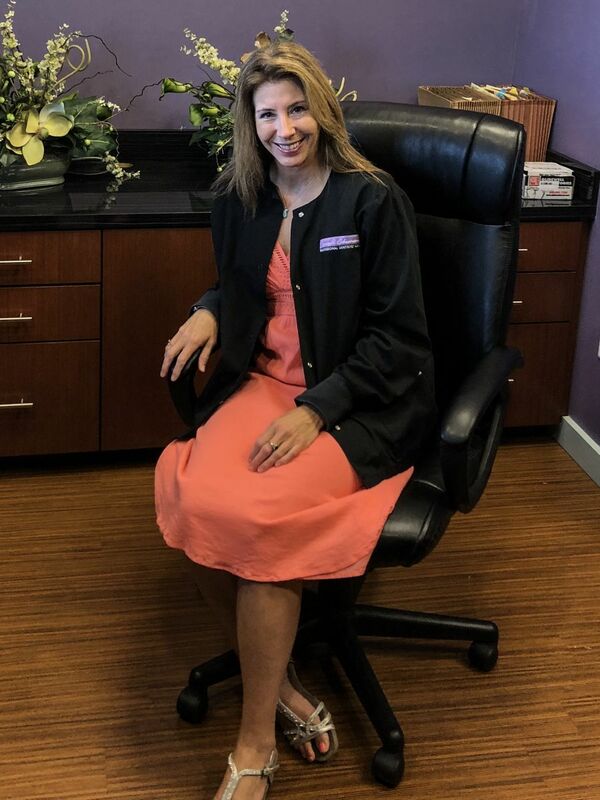 I have a passion for educating patients of all ages about the preventive side of dentistry and the importance that oral health has in association with the rest of the body and mind. I particularly enjoy the challenge of helping ease the anxiety many patients bring to the chair. I like for my patients to feel that a visit to the dentist can be a positive experience. Outside of the office, I enjoy going to the beach, traveling, running, spending time with family, and cheering on the WVU Mountaineers!